While “working” on Pinterest I came across this tip that I think is awesome and I thought would be perfect for today’s post. So, for all the cupcake lovers, here is a simple way via Foodista, on how to get the perfect cupcakes every time. If those perfectly risen cupcakes are still evading you, you may want to check out my post on My Top 5 Reasons Your Cakes May Be Flopping. 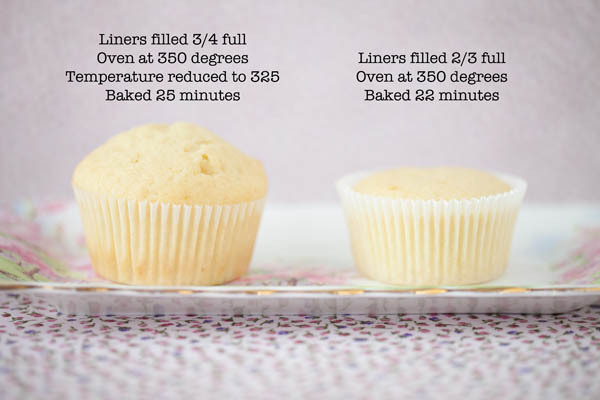 Here is also a simple Cupcake Recipe that you may want to try.